MBC's 'Section TV' received a warning for their report on Song Hye Kyo. Producer Choi Won Suk�of 'Section TV' apologized, and said, "It's unfortunate and I'm apologetic. 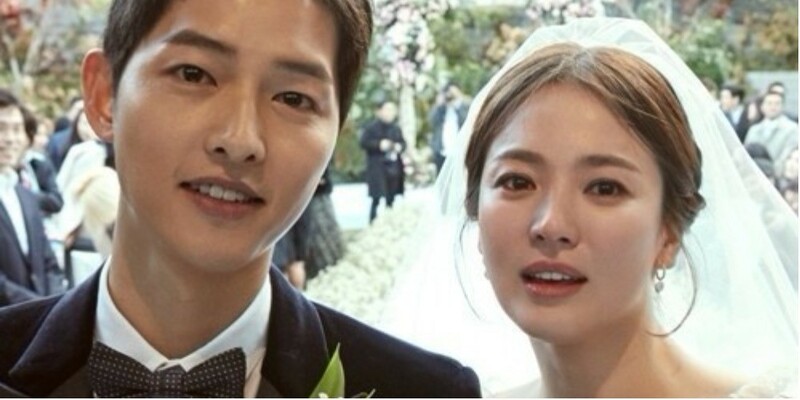 I am sorry to Song Hye Kyo, Song Joong Ki, their fans, and the viewers for causing discomfort. I sincerely apologize."